Friends, it's Marek Reichman's world; we're just living in it. Even though he won't follow me back on Instagram, Aston's chief creative officer just hit a royal flush while the rest of the industry is shouting, "Go fish." 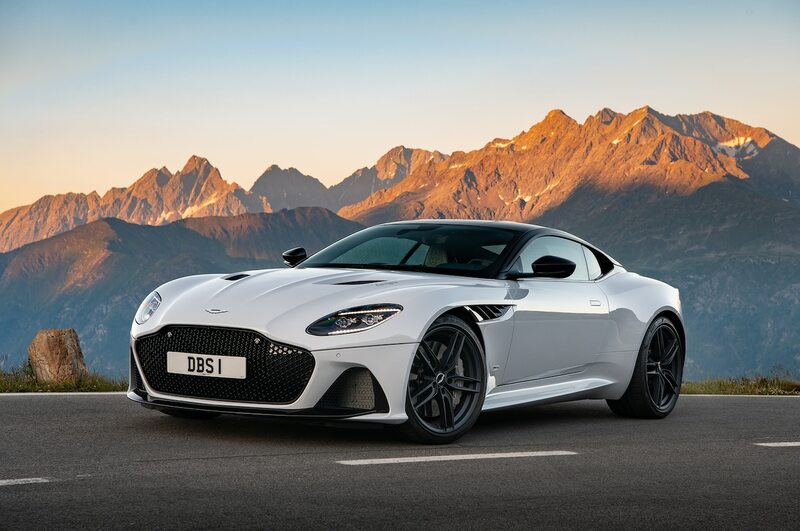 I'm sorry, but with the notable exception of the DB4 Zagato, I think this new DBS is the most beautiful Aston Martin since ever. It's a riveting design, blood pumping, jaw dropping, sweat inducing. I'll save you the list of each and every physical reaction caused by Reichman's latest and greatest, but rest assured, the car moves you.